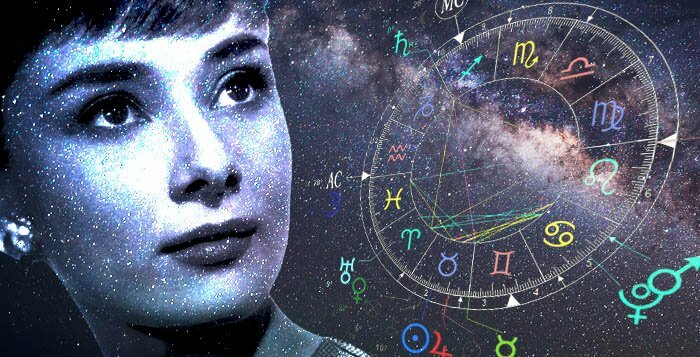 Above is a chart of Audrey Hepburn’s Astology. Below is a very detailed explanation of it, explaining the sun, moon, rising, and planetary signs. It think it does a pretty good job of matching up with her from what I’ve read and researched about her. 1.1 Sun is in 13 Degrees Taurus. 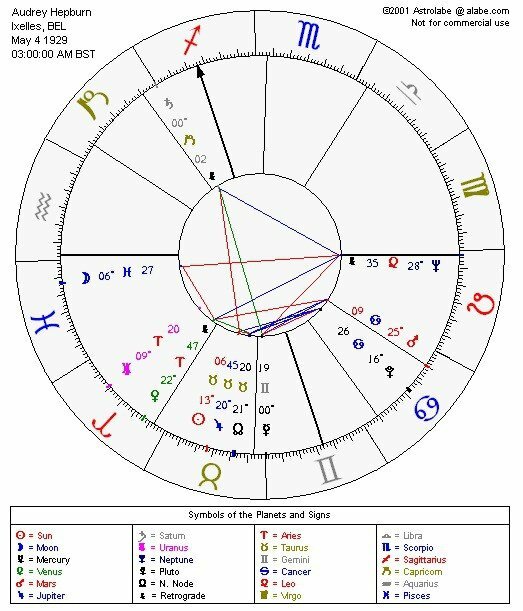 1.2 Moon is in 06 Degrees Pisces. 1.4 Mercury is in 00 Degrees Gemini. 1.5 Venus is in 22 Degrees Aries. 1.6 Mars is in 25 Degrees Cancer. 1.7 Jupiter is in 20 Degrees Taurus. 1.8 Saturn is in 00 Degrees Capricorn. 1.9 Uranus is in 09 Degrees Aries. 1.10 Neptune is in 28 Degrees Leo. 1.11 Pluto is in 16 Degrees Cancer. 1.12 N. Node is in 21 Degrees Taurus. Sun is in 13 Degrees Taurus. You are known for being patient, slow moving and careful — you love to prolong and savor enjoyable times. You appreciate and need comfort, ease and warm surroundings. Be careful of a tendency to become placid and self-satisfied and to overeat (especially sweets). You require strenuous situations in order to grow and mature properly, even though you try to avoid them. Affectionate, even-tempered and slow to anger — when you do become emotionally upset, you are also slow to forgive and time must pass before your calm returns. You demand real results from any situation — abstractions are very difficult for you to comprehend. Very artistic, your hands love to mold and shape things. You portray an earthy, physical sexiness that others find quite seductive. Moon is in 06 Degrees Pisces. You have strong feelings and are extremely sensitive. It would help if you had a thicker skin — you tend to react emotionally to every situation you come across. Kind, gentle and considerate of the feelings of others, you are good at taking care of the sick, wounded and helpless. But you tend to absorb the energy of others — so avoid those who are always negative. You have a rich, creative and lively imagination, but you should be careful not to spend all your time daydreaming. Very intuitive, you have good ESP and may be quite clairvoyant or psychic. Remember that you too have the right to get what you want from life. If you are always defensive and kowtowing to others, people will take advantage of you and exploit you. You like new ideas and concepts, but you prefer to discover them by yourself — it is not easy for others to convert you to anything. You form your own opinions, but once you do form them, you then want to convince everyone else that they are correct. Try to be more tolerant of the opinions of others. You have a deep and abiding interest in science, mathematics, and the great social problems of the day. Very sympathetic toward the downtrodden, equality is your battle cry! You demand that those in authority be fair to all. You are an intellectual — emotions and emotional people are difficult for you to understand. You are known for being calm, cool, detached and objective. Mercury is in 00 Degrees Gemini. Your mind is active, quick and agile. You are very restless and you get bored easily. Unless you receive constant mental stimulation, you become extremely nervous and begin to act in an unstable manner. You are probably a good student because of your natural inquisitiveness. You also love to travel. Your learning tends to be superficial, though, because you have a relatively short attention span. Try to develop the mental discipline to finish what you start. Also, you tend to talk on at times seemingly just to fill space — make sure that your conversation has some substance to it or others will start avoiding you. Venus is in 22 Degrees Aries. You are a very affectionate person but you hate to be tied down. You are more than willing to be the aggressor in initiating new relationships. Indeed, once you have set your sights on someone, you tend to pursue him or her ardently and passionately. But you do demand your own way in a relationship. Try to give in to your partner’s needs and desires once in a while. Mars is in 25 Degrees Cancer. Your moods are very important to your overall well-being. You are confident and self-assertive when you are feeling upbeat, and you are retiring, irritable and grumpy when you get depressed about anything. Very sensitive, you wear your heart on your sleeve. You are easily angered whenever you think someone has slighted you. It is best for you to show your anger immediately and let it all out, rather than to try to hold it in or to hold grudges for a long time. You’re extremely loyal and defensive of your family, neighborhood, community and culture. Jupiter is in 20 Degrees Taurus. Saturn is in 00 Degrees Capricorn. Uranus is in 09 Degrees Aries. For you, as well as for the rest of your peers, the issue of personal freedom is not just an abstract issue that can be discussed and then forgotten. You feel very deeply the loss or threat of loss of your ability to remain unrestricted and independent. And you will react vigorously and vociferously to defend your right of self-expression, no matter what the cost. Neptune is in 28 Degrees Leo. You, and your entire generation, idealize aggressive behavior and the need to be individualistic. But, because you are also attracted to selflessness (the denial of the ego) as a worthy life goal, you tend to have confused expectations about why self-expression is so valuable. Pluto is in 16 Degrees Cancer. For your entire generation, this is a period of profound global changes, especially in the nature and shape of family structures. In one such period, in the Twentieth Century, major calamities such as depression and world war accelerated the replacement of the old village-oriented extended family by modern cosmopolitan living. N. Node is in 21 Degrees Taurus. It’s not in your nature to seek out many casual acquaintances in your daily round of activities. You feel much more comfortable with a small, close-knit group of people — those with whom you can relax and work toward known and clearly defined goals. Your loyalty to a person or group, once given, is forever — you’ll expend all of your quite considerable energy in seeing that the group stays together and prospers. You choose your partners and relationships so carefully that you’re bound to gain certain advantages from them, including those of a material nature. Be careful though not to let mere self-service be your motivation in establishing your connections — make sure that there’s an even give-and-take! 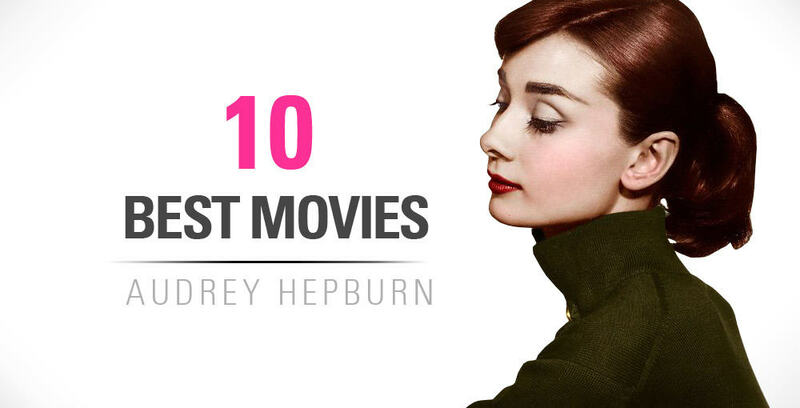 Next articleNew Audrey Hepburn Commercial – Creepy or Cool?